Solutions for Living : empowering people to navigate life's challenges. 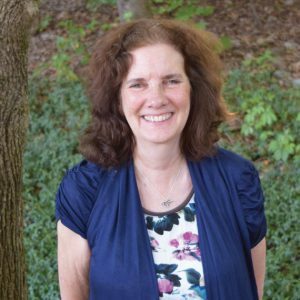 Betty Jo Bolin, MSW, LICSW is an individual, family and couples therapist with expertise in providing therapy to adolescents, young adults, mothers and couples. She has over 25 years of experience and her therapeutic approach is client-centered, reality based and solution focused. She also provides psychodynamic insight-oriented therapy if a more in depth exploration of issues is requested. Her experience and training encompass the following topics: relationship issues, adolescent development, grief, loss, anxiety, trauma and crises related to life transitions. Betty Jo specializes in couples therapy and invites clients to take an active role in treatment. Empowering people to navigate life's challenges—Solutions for Living has been providing counseling and conflict resolution services within the Greater Boston Area since 1974. Our professional staff is comprised of licensed clinicians with multidisciplinary backgrounds, bachelor level counselors and parent and youth mentors, as well as graduate student interns.